Framboise (blackberry) is also a part of the Mort Subite family. 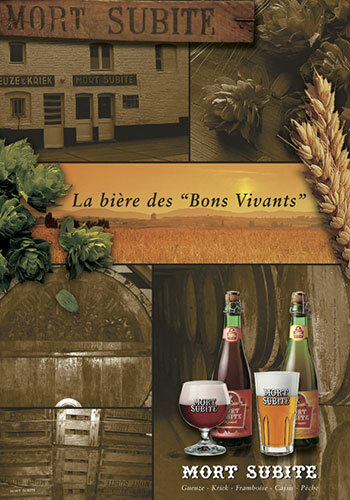 This beer is made from a delicate mixture of Lambic of varying maturity and is accompanied by a slightly fruity aroma. 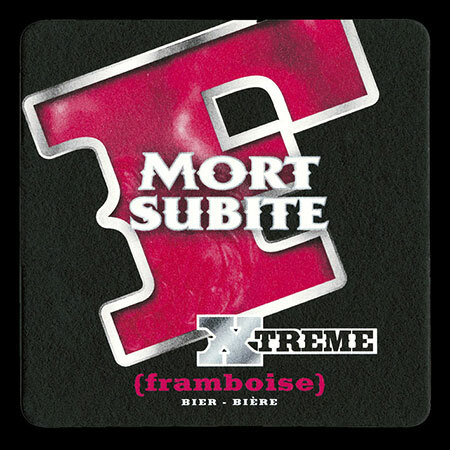 Due to the addition of whole blackberries and blackberry juice, Mort Subite Framboise gets a strong and wonderful fruity aroma. 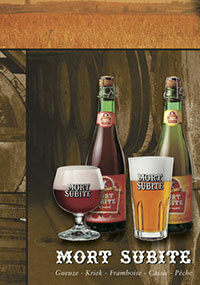 The Framboise beer has 4.3% alcohol content, and as every Lambic, remains in the barrel up to three years. 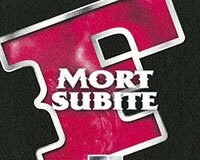 Find more information about Mort Subite Framboise.